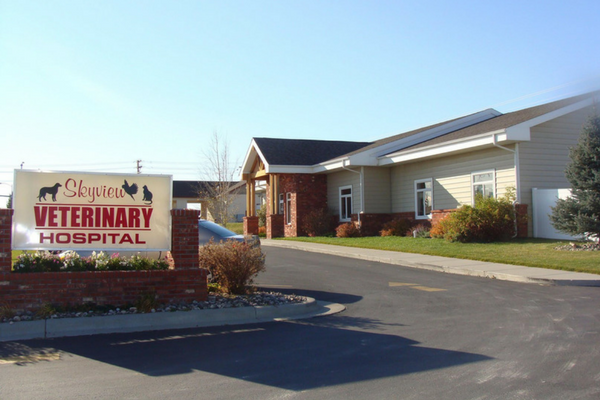 24/7 veterinary care in Billings, MT. Welcome to Moore Lane Veterinary Hospital! What makes us different? Everything! We have been AAHA accredited for 40 years. Did you know that fewer than 15% of all animal hospitals are AAHA accredited? AAHA’s purpose is to certify excellence. Our team works hard to stay up-to-date on the latest and greatest industry standards. Our skilled veterinary staff can provide any treatments, vaccines, or medications your pet needs throughout their stay. 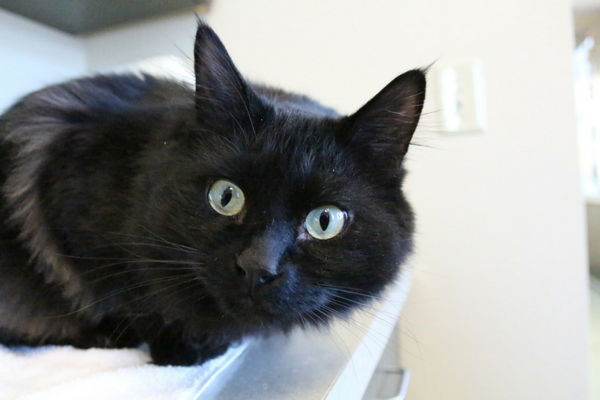 If your pet has an ongoing medical condition that requires closer monitoring, we will board them in our treatment area for our technicians to monitor. We have state-of-the-art tools and can provide for just about any veterinary need imaginable for dogs and cats. In addition to this, our team regularly attends CE courses to stay up-to-date on the latest techniques and treatment options for your pet. Please scroll down to contact us or request an appointment today. 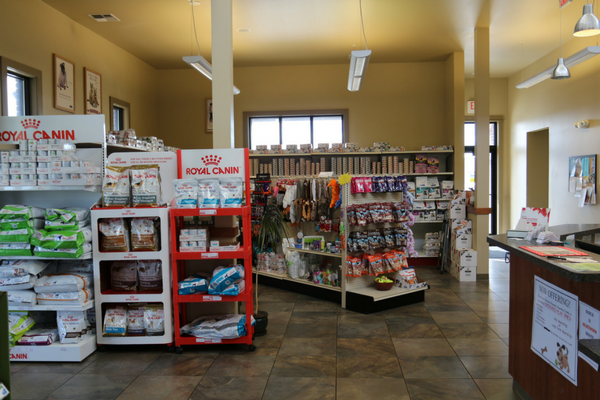 We’re here 24/7 for your pet’s needs. Please complete the form below and a member of our team will respond generally within 24 hours. 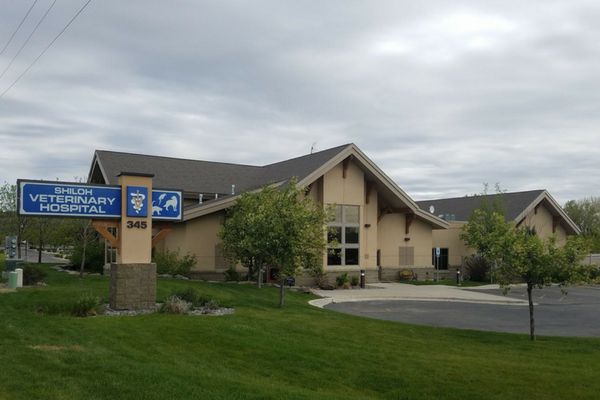 If you wish to schedule an appointment or have an urgent question or problem please call us at 406-252-4159. Click the button below to view our job openings. Join our team!